After talking with the league representatives the Willamette Valley Basketball League has decided to cancel all games this upcoming weekend. While we know this is an early decision, we would rather err on the side of caution for the safety of all our families, especially with snow already coming down in Molalla and Colton! We will reschedule this weekends games following the final weekend of the season - they will be played 3/16. 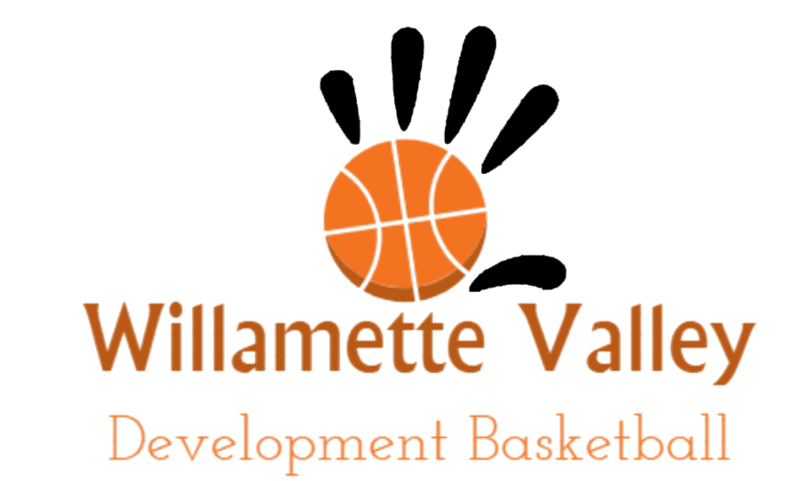 Willamette Valley Development Basketball (WVDB) was founded in 2018 to provide a non-competitive development basketball league focused on getting our communities children playing basketball and improving their skills. We are a community run league with members from Canby, Colton, Country Christian, Molalla, North Marion and Whiskey Hill. Our focus is to provide a fun, safe environment for our children to be happy, healthy and engage in basketball while being good sports and citizens.